Eleven points below Obama. I’ll bet that stings. In the real world, 538.com says, his latest approval rating among all adults is 40.1 % among all adults and 43% among likely voters. Not good! If his rating is 40.1% among all and 43% among likely voters, that means his net positive rating is 2.9%, right? Ha! It would not surprise me at all if that’s what someone in the White House tells him. Down to 47% on Ras today. Oh noes! Well, there are Conservative statistics(that still have honor, and people trust them), and then there are Liberal Statistics(that have lied time and time again for political gain, and their trust levels have gone way down). The same Liberal Statistics that said Trump had 0 chance of going any where in the primary election of the Republicans in 2016 Presidential race. Then once he won, they said Hillary would crush him. This thread is about Rasmussen. I actually believed they had him at 45% going back to last week. you’re correct. 45% Friday and Today. Rassmussen only calls land lines. Gee, I wonder what that would do to the results? After the surveys are completed, the raw data is processed through a weighting program to ensure that the sample reflects the overall population in terms of age, race, gender, political party, and other factors. The processing step is required because different segments of the population answer the phone in different ways. For example, women answer the phone more than men, older people are home more and answer more than younger people, and rural residents typically answer the phone more frequently than urban residents.
" 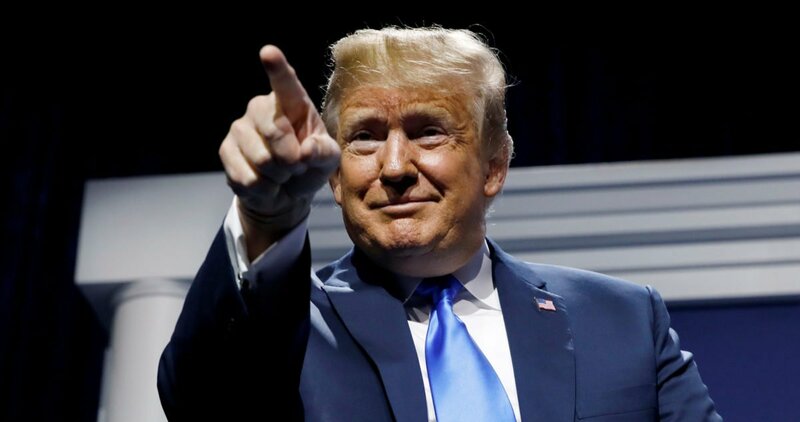 Fifty-eight percent of respondents approve of President Donald Trump’s job on the economy, according to a Georgetown University poll released Wednesday. That number is slightly higher than the president’s overall approval rating of 55%. And 38% disapprove of the job Trump is doing with respect to the economy. Also, 57% approve of the job Trump is doing on jobs, one of Trump’s key campaign issues." Fifty-eight percent of respondents approve of President Donald Trump's job on the economy, according to a Georgetown University poll released Wednesday. Yep. He also was telling his listeners to check it out on Drudge. Presumably to make it seem like it wasn’t coming from him when they mention it. Approval polls are so stupid. They talk to 1,000 people, and then extrapolate it for the whole country as it if means something. If it was 2%, I wonder who would have posted it. Between you two I mean. His average approval rating is 43%. I bet you’re right. The real polls have him at 75% approval. Did you look at the polls or is this another interpretation based on feels? 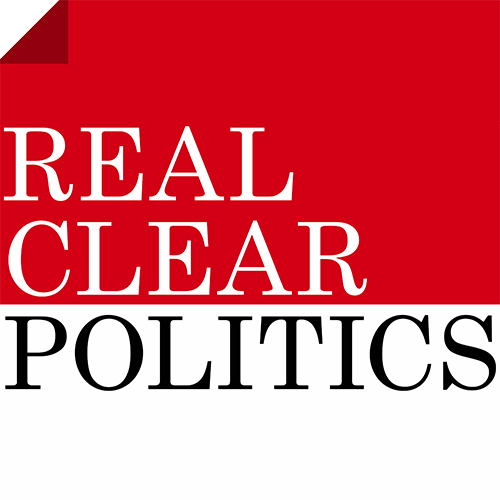 The Realclearpolitics average is between 43% to 44%. Nice try. Outliners don’t count. Historically, an approval rating in the high 40s or better is needed for an incumbent president to win re-election. I guess we’ll see where he is a year from now. We will see what happens in November. Unlike other Presidents, Trump approval/disapproval ratings have been relatively stable. On the approval side, he’s veered anywhere between 38% to 45%, and his disapproval side has veered anywhere in the 50-55% range. He was able to win the electoral college by a somewhat comfortable margin because his opponent also had high negatives. If the Democrats put forth a candidate, people actually like, then Trump’s 2020 bid is going to be problematic. Losing the house was a big negative for Trump’s 20-20 chances. And you’re 100% correct that his approval ratings or lack of, is a big problem for him. If he were to win re-election, it would be a historic first.